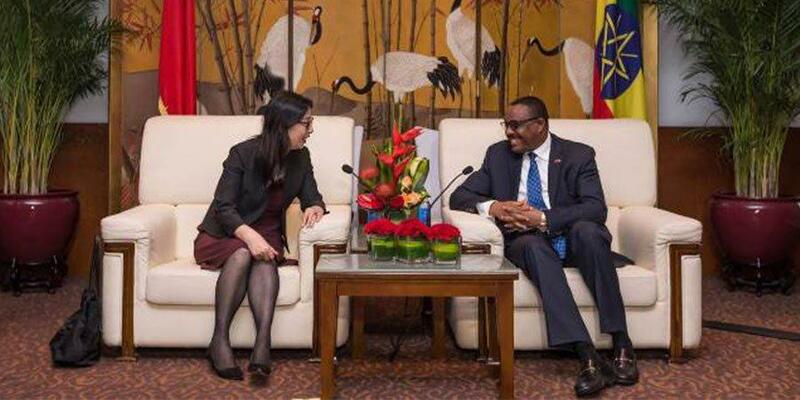 Ethiopian Prime Minister Hailemariam Desalegn looked to collaborate with Huawei to build the ICT industry in Ethiopia during his meeting with the company's chairwoman, Sun Yafang, in Beijing on May 13. The prime minister said: "Huawei is a very important partner for Ethiopia and we are grateful for Huawei's investment in the country. I really appreciate Huawei's efforts in capacity building, localization and training of our students. We will collaborate with Huawei to build the ICT industry in Ethiopia in a world standard." 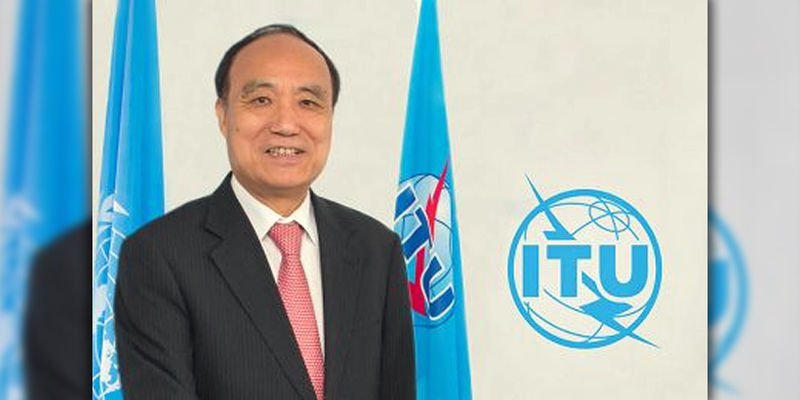 Ms. Sun said: "ICT has become an important driving force for economic development in the world. Many countries have made it a national strategy to develop ICT. Huawei is ready to continue contributing to ICT development in Ethiopia by sharing our global resources and experience." Huawei plans to cooperate with 36 universities in Ethiopia to provide ICT training, according to Ms. Sun. 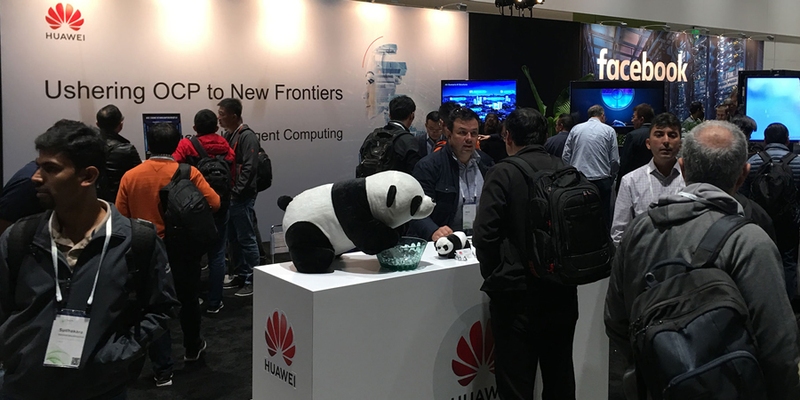 The cooperation is expected to train more than 1,000 ICT professionals with Huawei Certified Network Associates (HCNA) certification. 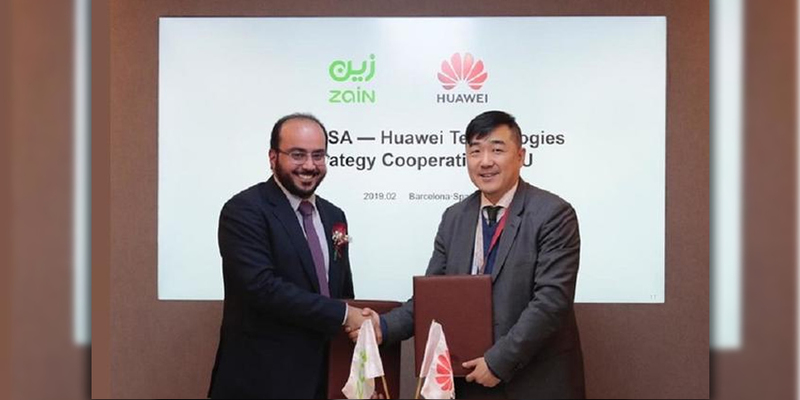 Huawei started operating in Ethiopia in 1999 and has invested heavily in building a pool of local ICT professionals in Ethiopia, including over 1,000 technical experts for an advanced infrastructure network project with Ethio Telecom. 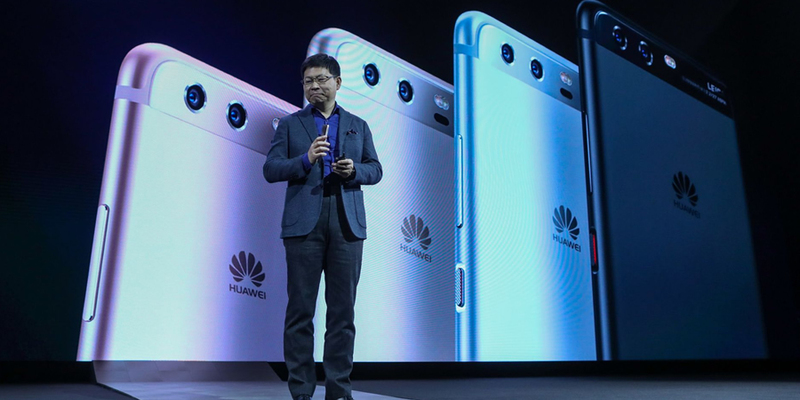 Huawei's products and services are serving about 50 million people in the country.